Dr. Kentaro Iwata, professor at Kobe University and one of four special advisors to the Japanese Minister of Health disagrees with Machida. 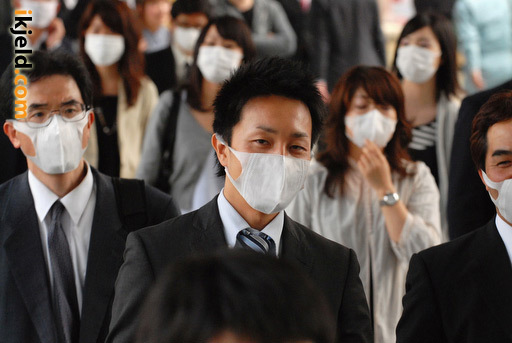 “The control and quarantine gave Japan time to prepare for a domestic outbreak, which subsequently did occur.” But he accedes that Japan put too many resources into the quarantine program. Machida sees quarantining people as a violation of human rights. Like what happened until 1996, when many thousands of Hansen’s Disease patients were forced to live in isolation. In spite of an apology by then Prime Minister Koizumi, Japanese Hansen’s Disease patients still experience much discrimination today. It therefore surprises the professor that no discussion was started about the quarantine program. “The news media accepted it as if it was a matter of course.” Machida also questions the closing of 4,000 schools in the Kobe-Osaka region. “Is it really necessary to close schools that have no patients?” he wonders. 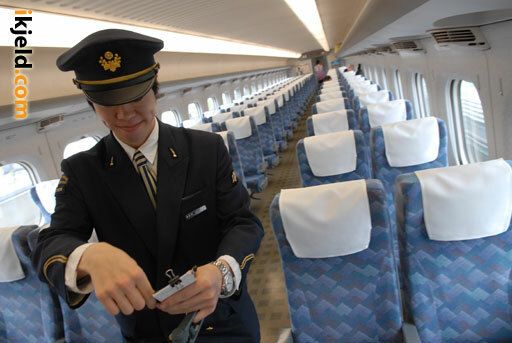 An almost empty Shinkansen car on the way from Osaka to Tokyo at the height of the Mexican Flu scare. Usually these carriages are very crowded.